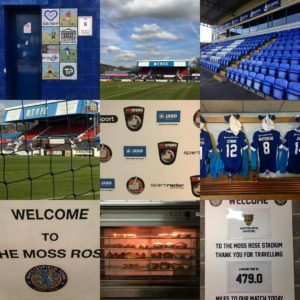 We’ve been partnering with The National League to administer their new Club Volunteer of the Month Award this season and there have already been winners at Tamworth, Macclesfield Town, Salford City, Eastleigh, Hampton & Richmond Borough and East Thurrock United. 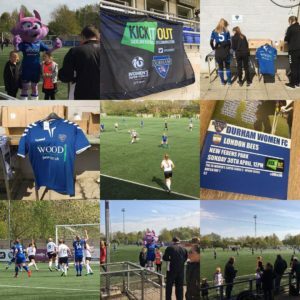 Darren Young from The Fan Experience Company said: “As a company that has assessed the match day experience at more than 2,500 games at every level for leagues and clubs across Europe, we know from personal experience how crucial volunteers are to the club, its supporters and the local community. “We congratulate everyone who has been nominated. 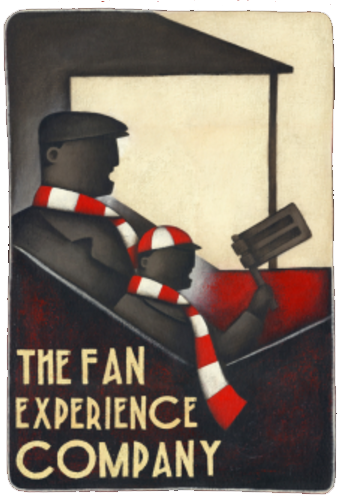 The calibre of nominees has been simply phenomenal”. 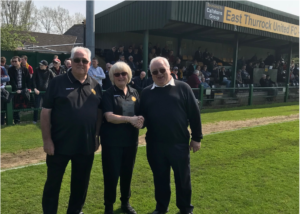 East Thurrock’s winners, Mick & Margaret Stephens (pictured), received their award on the pitch on Saturday 14 April from Club Chairman, Brian Mansbridge.